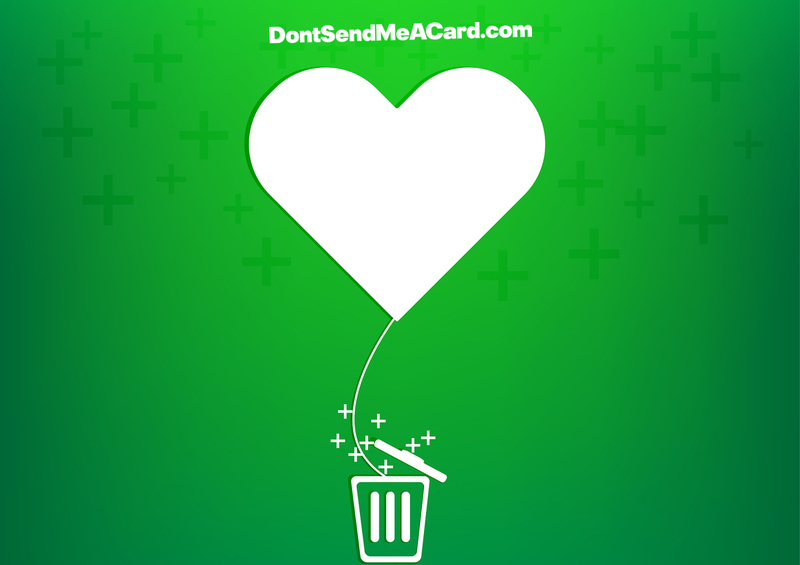 Users of e-card website DontSendMeACard.com are sending their Valentine's cards online and donating the cost equivalent of a card to one of 48 UK charities, as an alternative to the over-commercialisation of Valentine's Day. 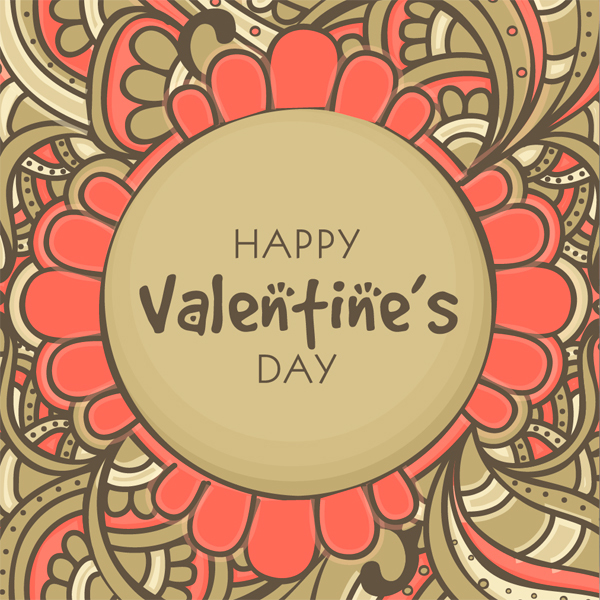 The website works by composing an e-card and message, and donating the cost equivalent of a greeting card from £1 up to £10. 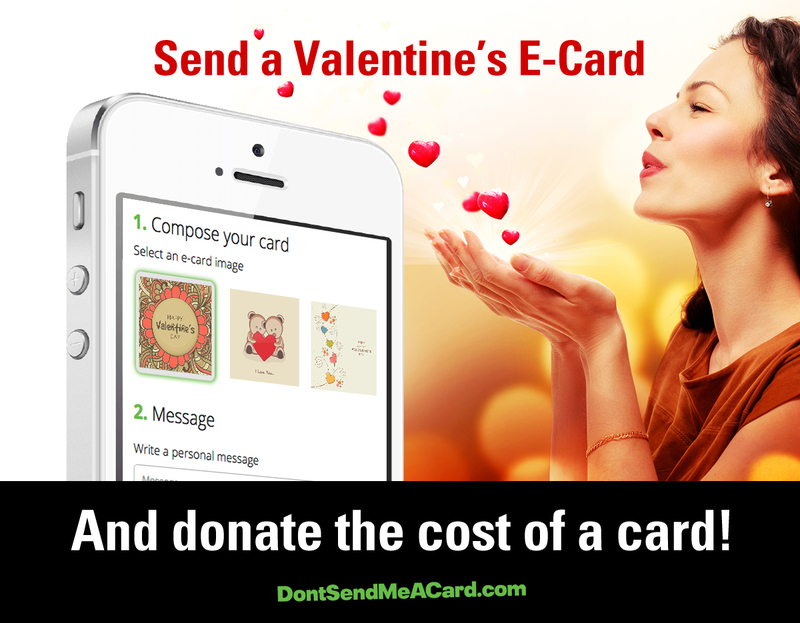 Users are then able to send their e-card to their Valentine, who will see that they donated in lieu of buying a card. 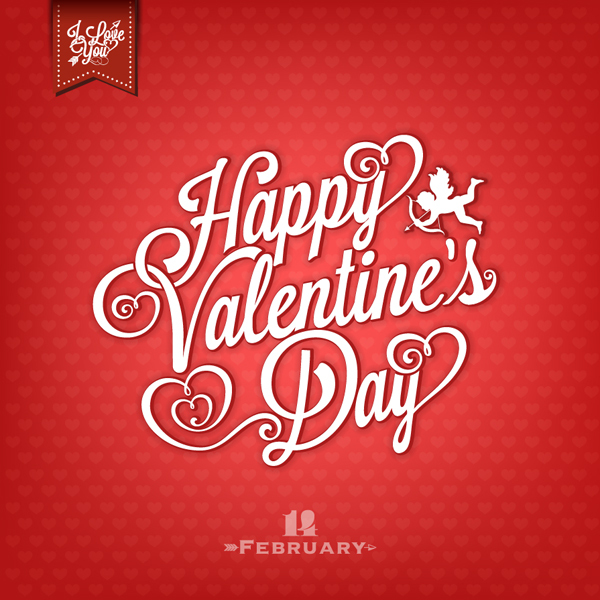 Last year it was estimated that £57 million was spent on cards and £1.9 billion on Valentine's Day in total1. 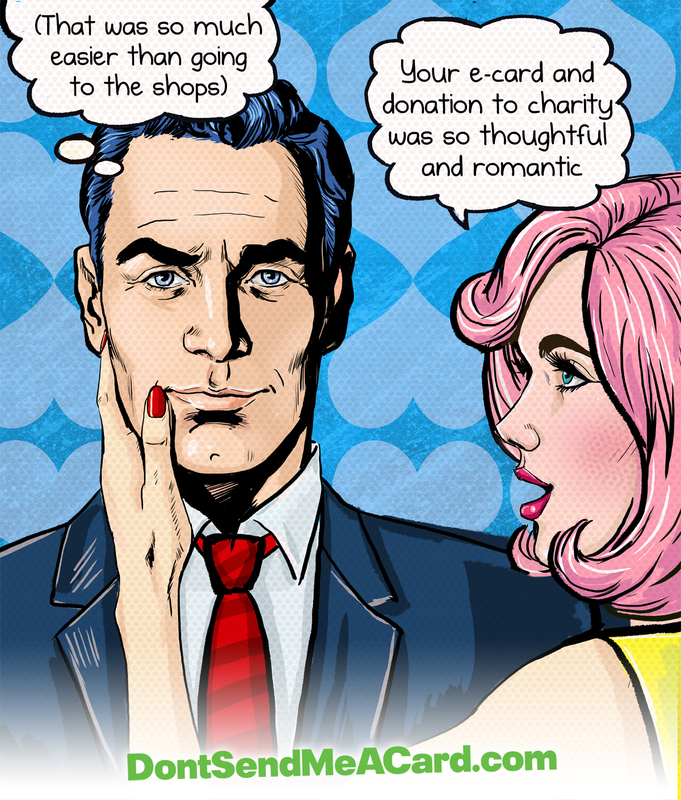 With such a high commercial value for this occasion, the online donation system is an opportunity for charities to receive funds from a new income stream, that would have otherwise been spent on the high-street. 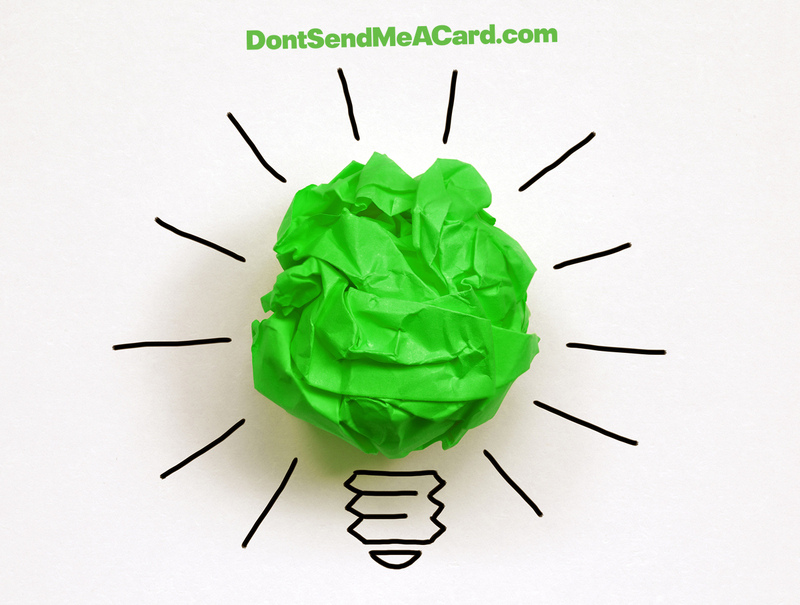 "We’re delighted to be receiving money that would otherwise be spent on greeting cards." 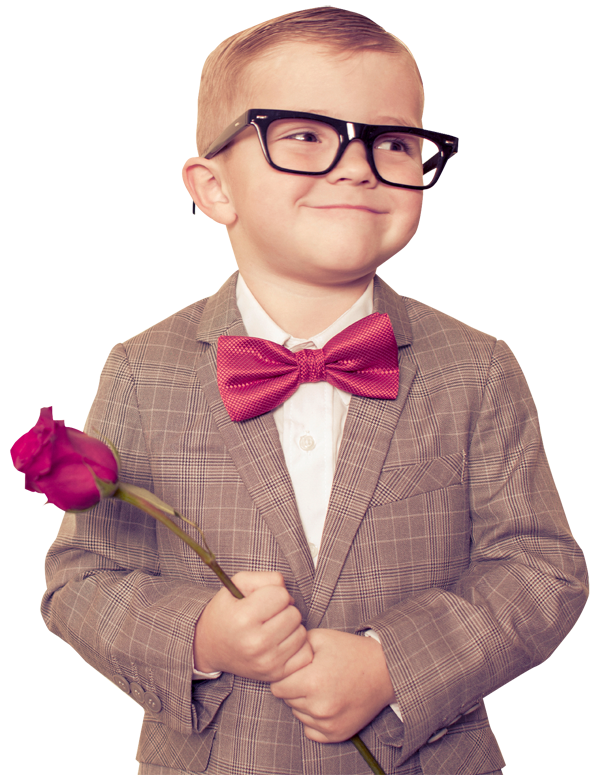 The benefit for charities is especially clear when the cost equivalent of a card achieves a specific action. Katie Greaves, ‎Corporate Development Coordinator at FareShare says, "We’re delighted to be receiving money that would otherwise be spent on greeting cards, preventing unnecessary waste. Every £1 donated to us provides 4 meals for vulnerable and hungry people using surplus food which would have otherwise been wasted." The option to donate more, up to £300, is also offered, where someone wishes to include the cost of gifts and a dinner out as part of their donation to their selected cause. 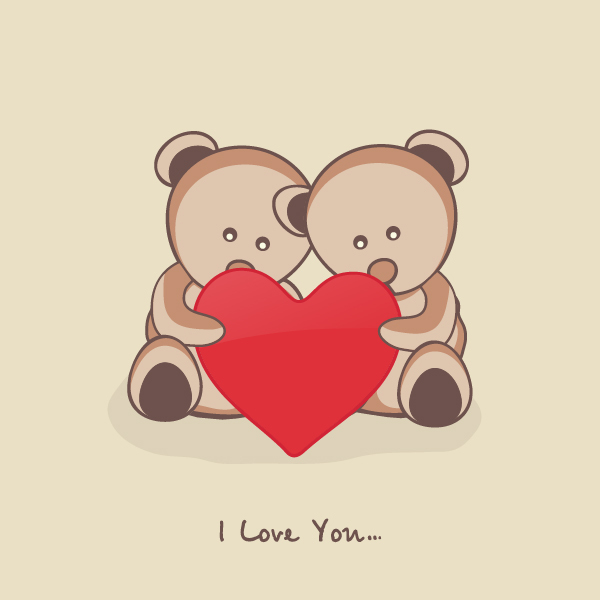 It's also an opportunity for those that 'Hate Valentine's Day' to do something contrary to the over-commercialisation of this occasion. The website creators – supported by the Seedbed Accelerator programme at The Dartington Hall Trust – launched their e-card and donation system in November 2015 after piloting early versions of the site. 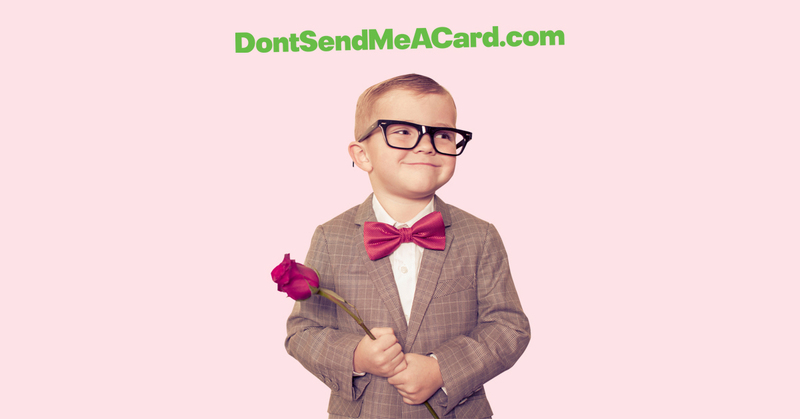 Alex Furness, co-founder says, "After our recent launch, we are quickly expanding the website to offer other popular special occasions for which cards are sent. The response has been overwhelmingly positive from both the charity partners registering to receive funds, and our users sending the e-cards, in some cases making individual donations as high as £100." 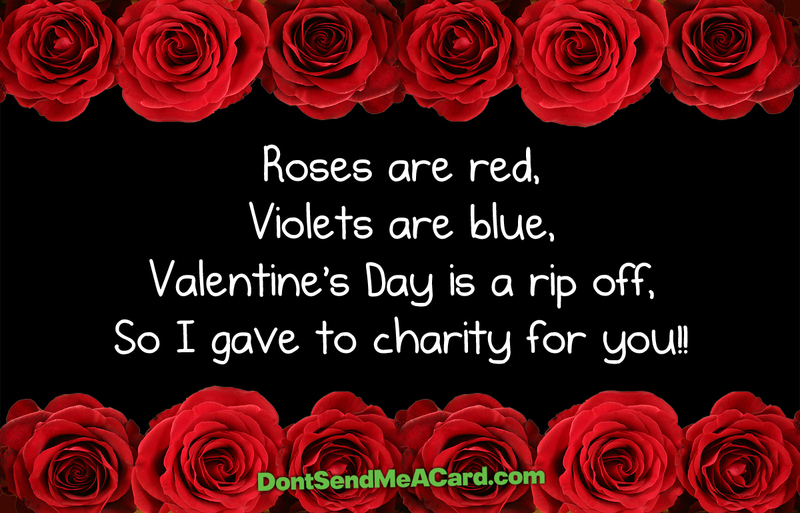 UK charities in lieu of cards." 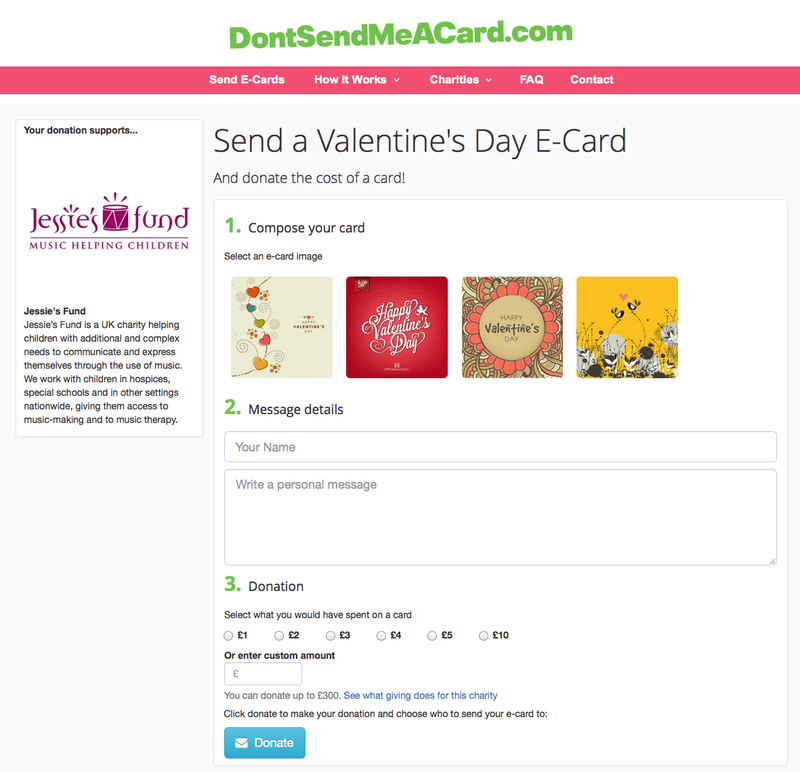 With £1.6bn spent annually on greeting cards2 in the UK, the venture is well placed as an official platform for donating to UK-registered charities in lieu of cards and gifts. 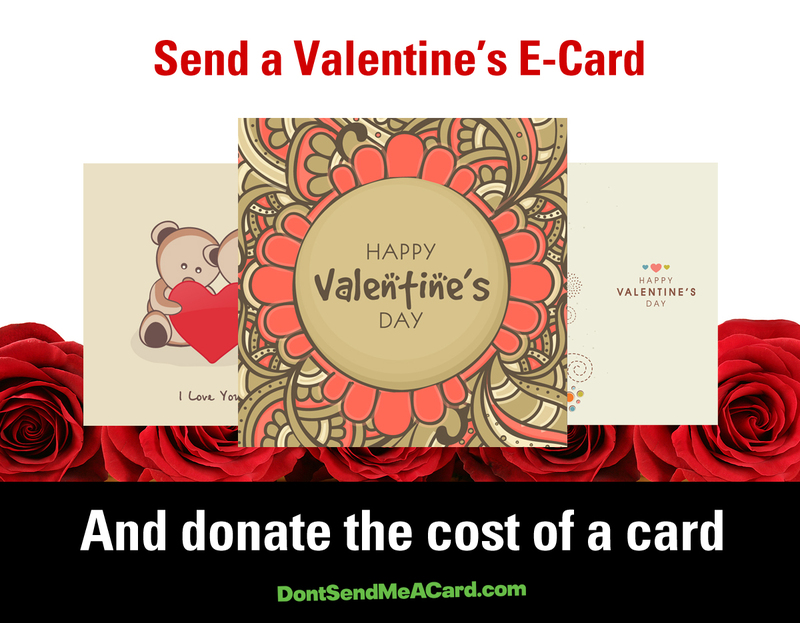 Alex adds, "We've streamlined the site as much as possible, to the point that you don't even have to register for an account – you can simply make a quick donation and send your Valentine e-card. 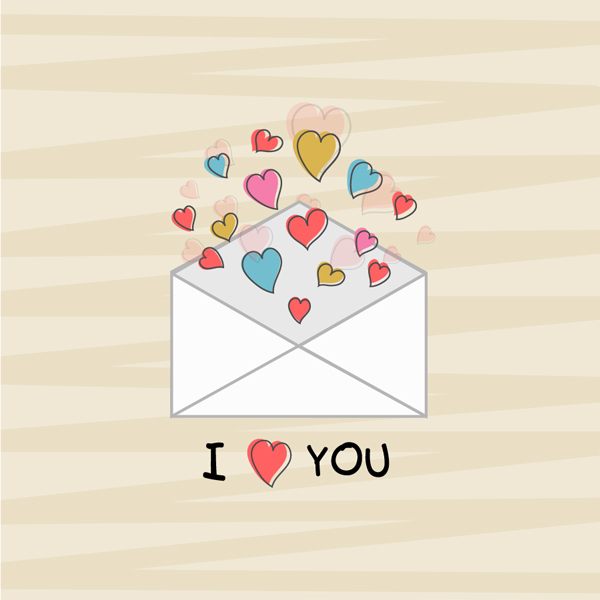 Then pop back the next time you need to send a card for a special occasion, a birthday for example. It's that easy." 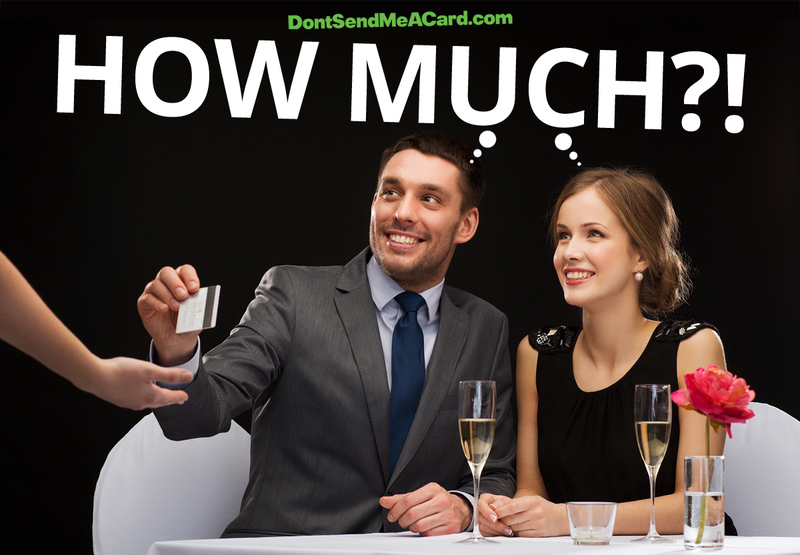 A wide range of causes that you can back with the cost of cards has joined. A selection of children's charities such as Jessie's Fund, KIDS and The Honeypot Children's Charity are on board. Or for those interested in protecting the environment and wildlife, The Environmental Investigation Agency (EIA), Trees for Cities and MARINElife are included in the list of 48 signed up so far. 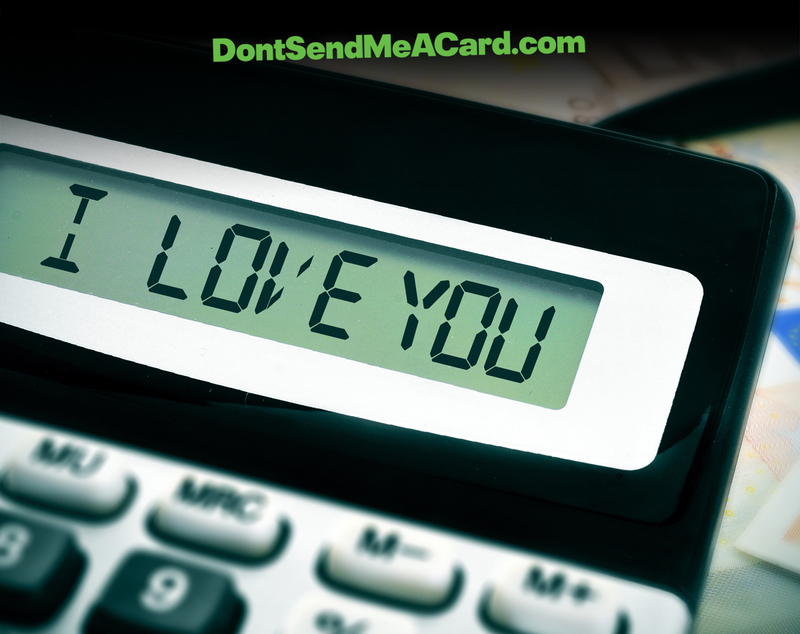 Alex concludes, "You can send a Valentine's Day greeting online, and up the sentiment of it all with a donation of the cost of a card. 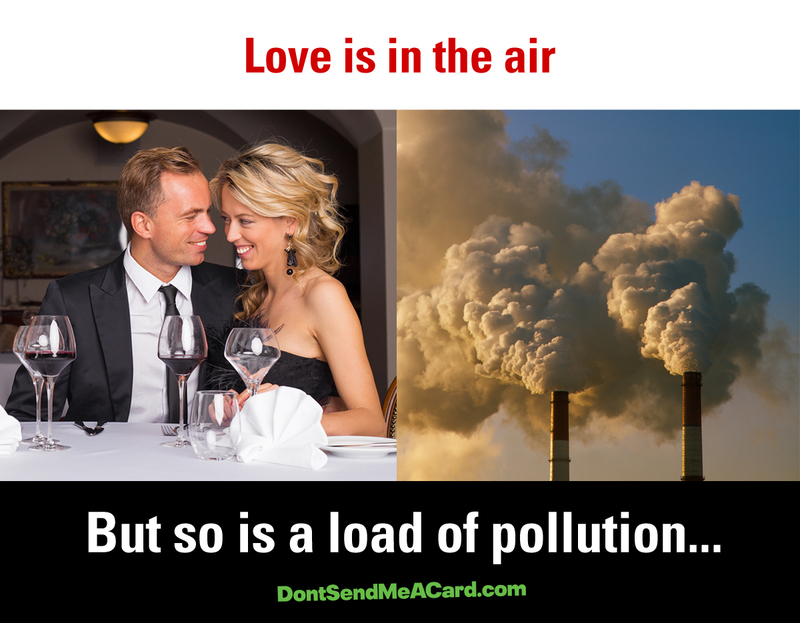 Or give the entire amount you would have spent on 14th February to a cause that you or your Valentine cares about, and avoid the shops and packed restaurants altogether." 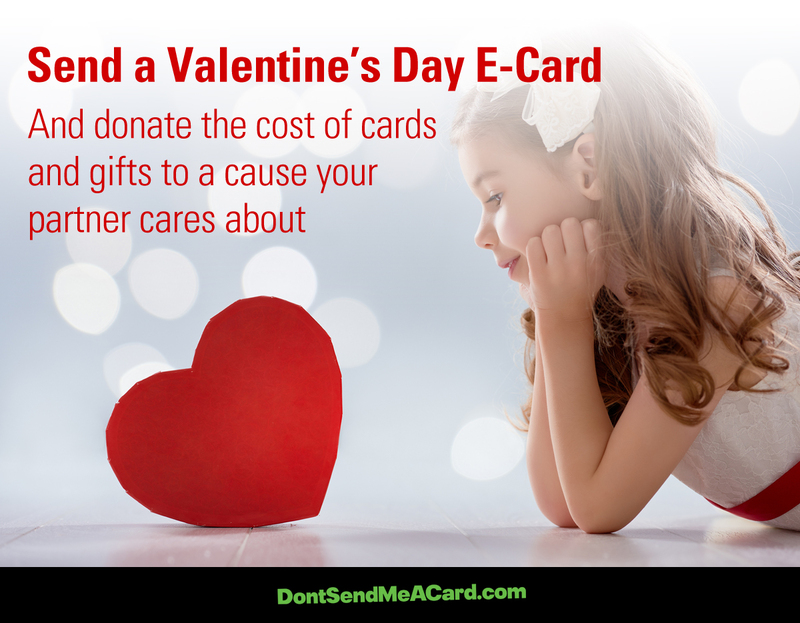 With an estimated average of £53.38 spent per person last year on Valentine's Day1, those that choose to use this alternative will make a difference to charities that need donations.